Are you wondering if love, Money, Happiness and Harmony are coming your way? Or if your life changing for the better? Let me be your ray of light and guide you through the fog and darkness of life. I will guide you to your heaven. I come from a long line of female intuitives and have been guided by angels from childhood. I have had many past lives as an intuitive, which dates back to the lost island of Atlantis.. 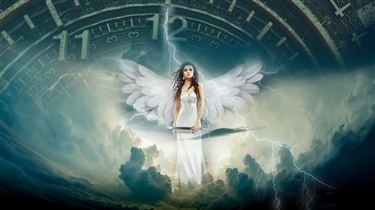 Call upon the angels to protect your four corners north, south, east, west and above and below. angel warrior has been a user of Keen since 2010. 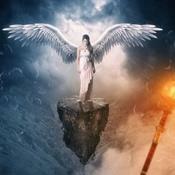 Getting Love & Relationships advice from angel warrior through www.keen.com is safe, secure and confidential.